Join us Wednesday, February 13, 7:15 p.m. in the Parish Hall. Richard Speck will lead a drum circle. 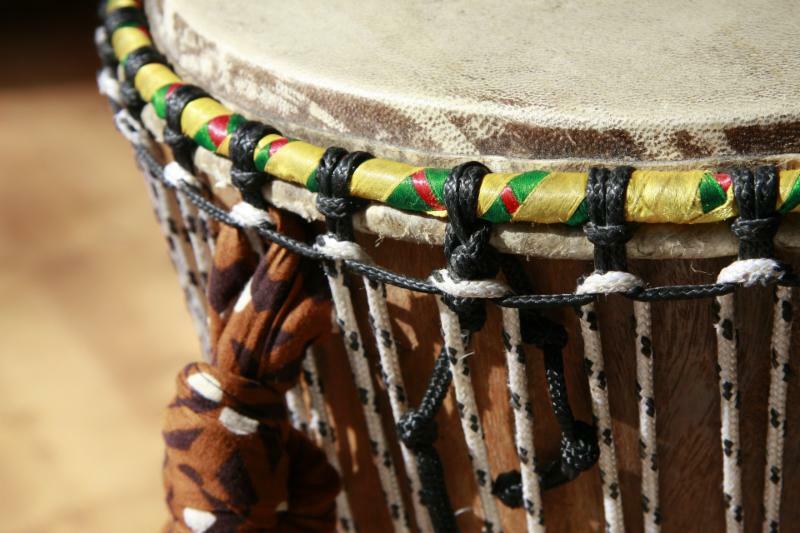 Drum Circle is a form of meditation that relaxes the body and focuses the mind. All are welcome. We begin following the Vespers service, held in the sanctuary at 6:30 p.m. Attend both activities or just one.